Differentiation can transform your business. That’s never been in question. The question, though, is how to achieve sustained differentiated status. Very few companies, whether large or small, have been able to accomplish it. But fortunately they don’t stop trying. Business owners are investing more and more time, resources and money identifying and refining how they are different and what their differentiators are … for the purposes of marketing. And that is why it doesn’t work. Marketing what makes your offer different won’t make your business successful in the long-term. Although you will likely experience some short-term results, even great marketing doesn’t guarantee that your business survives. With today’s abundance of diversity, you need to think differently about being different. You need to think strategically. The terms ‘marketing differentiation' and ‘strategic differentiation' are often used interchangeably, but they are in no way similar. Marketing differentiation only highlights what is different about your business. Its only purpose is to capture attention and influence buying decisions, with a far too narrow focus on increasing sales and market share. 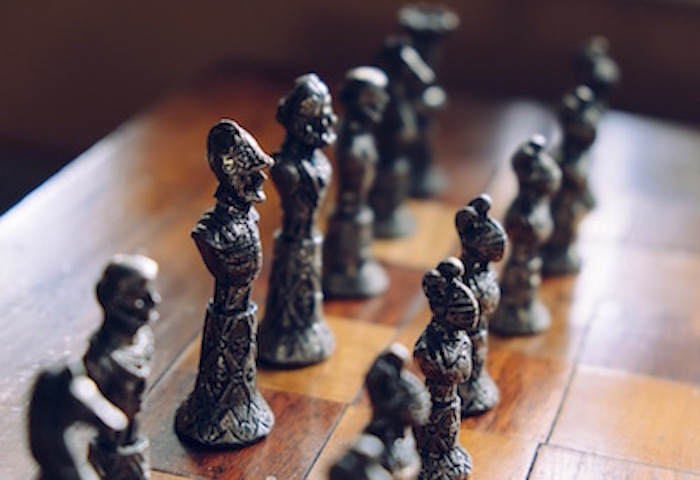 Strategic differentiation, on the other hand, shapes the overall impact and influence that your business has on you, your team and your clients. Strategic differentiation is an expression of your corporate DNA and the intrinsic value of your business offer. It is focused on leadership, innovation and ensuring long-term sustainability, and it is evident across all channels of your business. Build your offer to consistently develop and enhance your strategic differentiation and you will establish an unshakable foundation for future success.